The galley’s chef is pleased to present you the second course. As last time, you may expect only the freshest ingredients delivered by 13 artists from all over the world. Taste heavy basses, ambient textures, rollin‘ beats, glitchy blips and all those sounds of today’s electronic music. And as you may already know from our previous releases, we won’t just give you that silver disk. 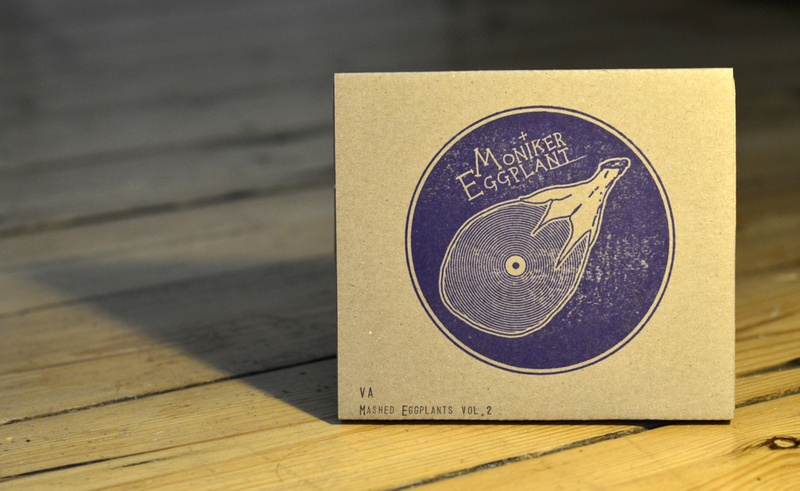 Our small crew has put all effort into another beautiful handmade package consisting of a booklet and an updated variant of the well appreciated “Mashed Eggplants” recipe from the last compilation. So you’ll not get only the freshest music, but may also taste another yummy eggplant meal!